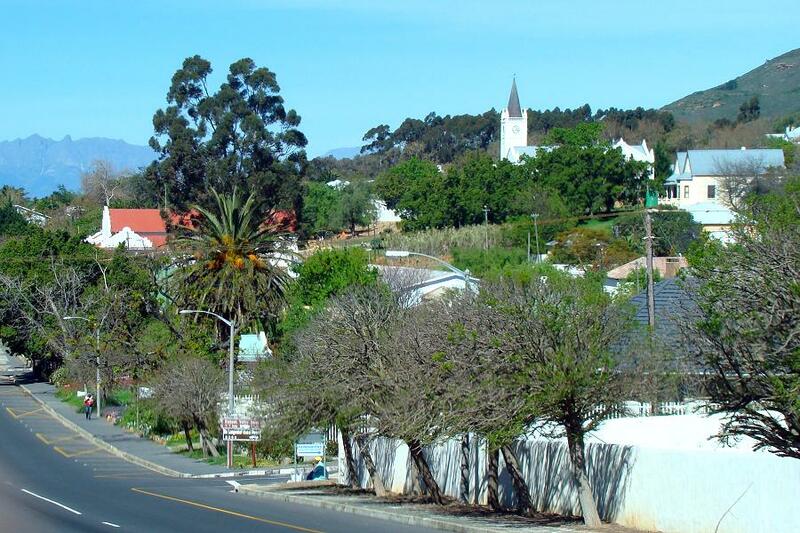 Situated approximately one hour north of Cape Town and the International Airport, the Riebeek Valley is easily reached along the N7 to Malmesbury and from there onwards through golden fields of wheat, along the R46, to a total contrast as you pass over the Bothmanskloof Pass and enter this magic land. The vistas, climate and agriculture of this very special valley mimic those found in the sunny areas of the Mediterranean. Famed for its shiraz red wines and delicious olives, this evergreen paradise offers colourful seasons, endless views and watercolour sunsets - not to mention enormous black skies full of diamonds. An oasis for nature lovers, walkers, hikers, mountain bikers, bird watchers, connoisseurs of good food and wine and those seeking tranquility. 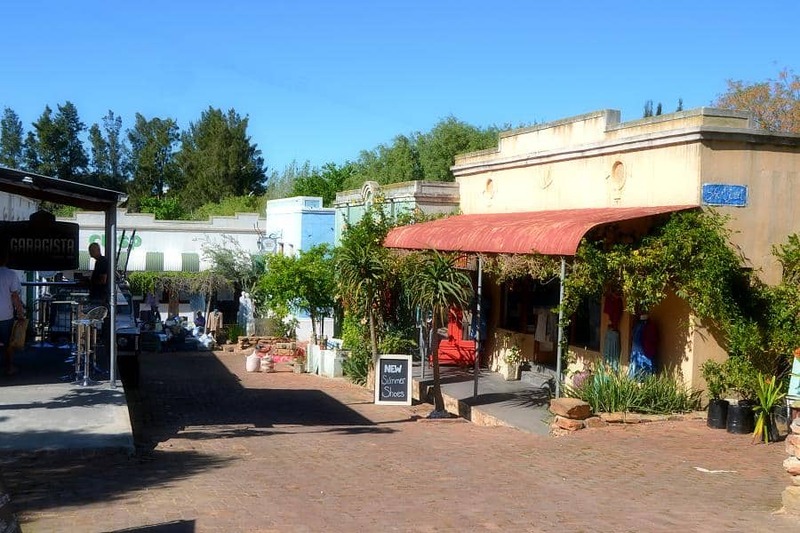 The valley offers many superb restaurants and bistros, art and curio shops, award-winning wine estates and everything and more to do with olives. All in all, variety, fresh air and tranquility to satisfy the needs of the discerning traveller. 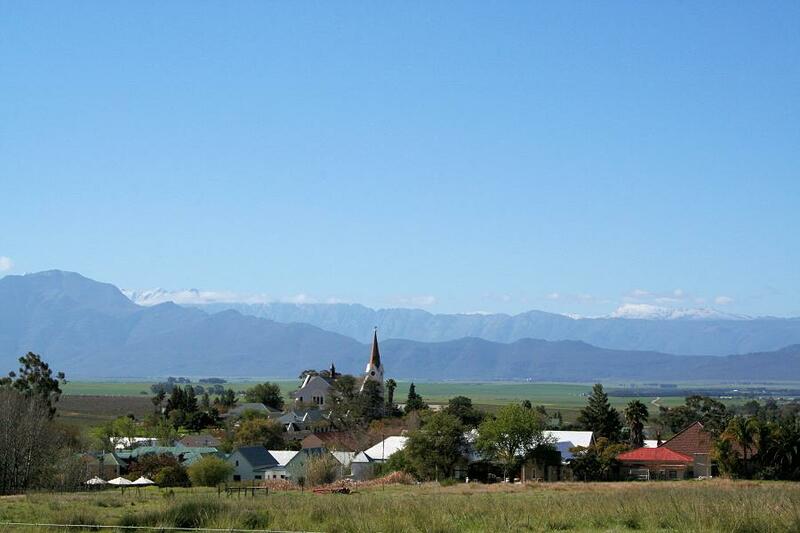 The very central location of the Riebeek Valley lends itself to easy accessibility of many surrounding places of interest. 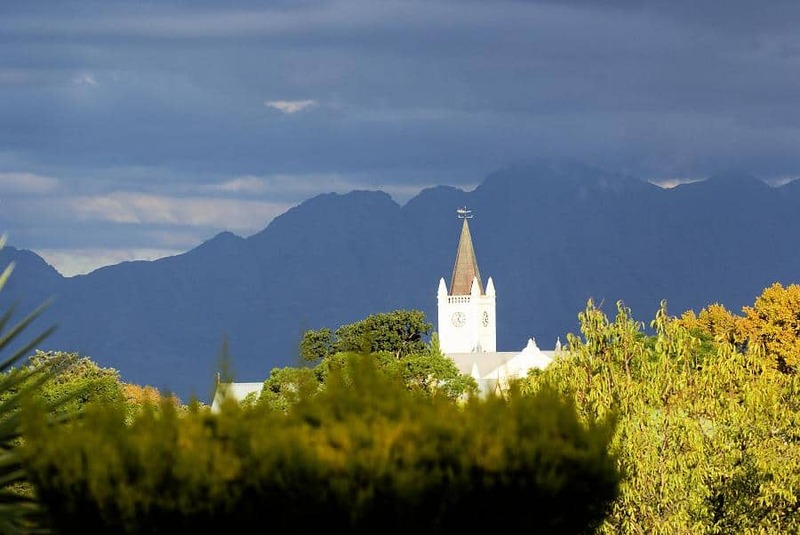 South Africa's oldest town of Tulbagh is just 30 minutes drive away. 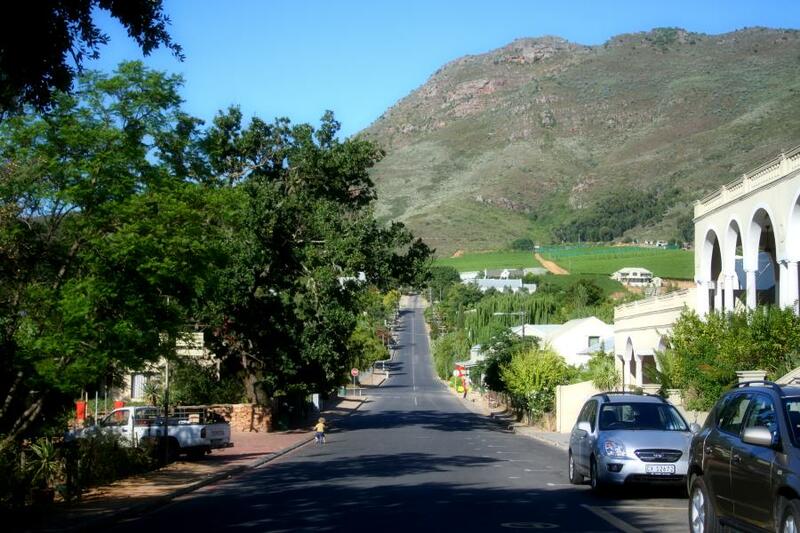 The charms of Paarl, Franschoek and Stellenbosch are just one hour away and in total contrast, the quaint fishing villages of the West Coast can also be reached within the hour. If it's the high life of Cape Town and quality shopping malls that you're after, they also are just an hour's drive away. This makes the Riebeek Valley a marvellous base from which to explore, and yet return to the peace and relaxation of your suite after an exciting day's adventure.